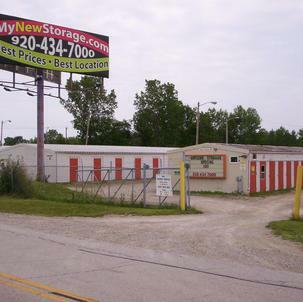 ​​Climate controlled storage units are available at our locations. Climate controlled storage units are ideal for someone storing computer equipment, electronics, wood or leather furniture, photographs, books, or artwork. Our climate controlled storage units maintain a steady temperature using central air conditioning and heat to minimize potential risks relating to environmental factors.